The works in the Archivum Bruxellae collection relate the Archives of the City of Brussels. 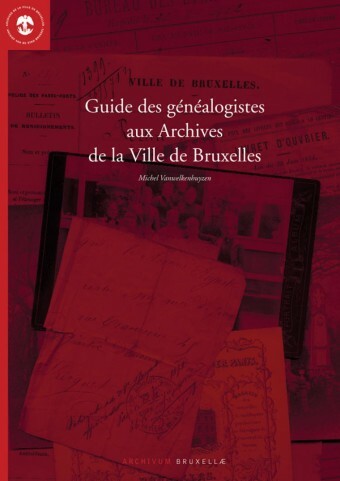 Guide for genealogists attending the Archives of the City of Brussels. This tool, which is aimed at both novice and experienced researchers, allows to explore the very rich and vast documentary heritage preserved in the Archives of the City. 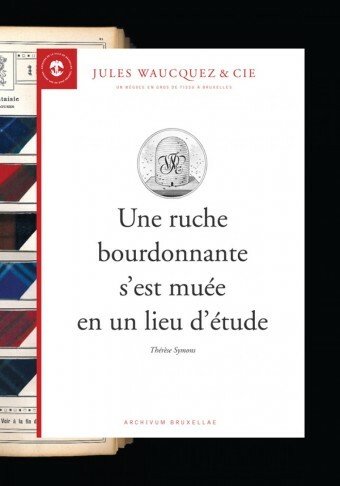 Brochure published on the occasion of the centenary of the building of the rue des Tanneurs. The ensemble, occupied today by the Archives Department of the City of Brussels, belonged until 1976 to the company "Jules Waucquez et Compagnie". For 75 years, the Waucquez family has developed and maintained one of the country's largest wholesale fabric stores. The publication traces the rich history of this building.